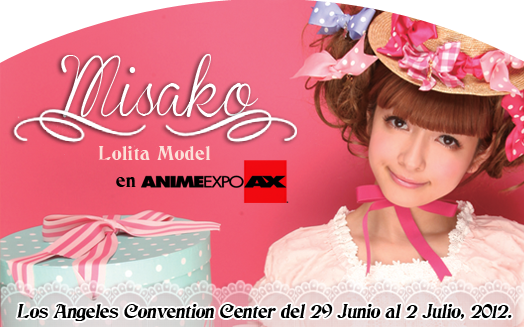 Tokyo Rebel: Misako Aoki at Anime Expo June 29 - July 2! Some of you may have heard that Misako's planned event in San Francisco recently fell through, but to make up for it, she's going to be appearing at Anime Expo in Los Angeles and she's asked us to help spread the word! Keep your schedules free June 29 through July 2!